To leverage a global network of military veterans, providing access to sustainable clean drinking water and healthcare services to underdeveloped communities around the world. We envision being a global leader in providing sustainable access to clean drinking water to the world’s most economically disadvantaged communities to end preventable deaths due to waterborne diseases. The Civil Affairs (CA) Branch is the humanitarian arm of the military. Consisting primarily of civilian experts such as doctors, lawyers, engineers, police, firemen, bankers, computer programmers, farmers, and others, CA Soldiers play an integral role in peacekeeping operations around the world. They act as a liaison between the Army and civilian authorities and populations. 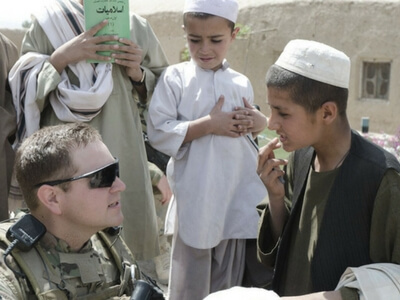 One of the core responsibilities of Civil Affairs soldiers is to conduct foreign humanitarian operations. In the aftermath of war and natural disasters, CA teams coordinate with local aid organizations, provide direct aid to civilians, and help restore infrastructure by building roads, schools, medical facilities, sewer lines, etc. 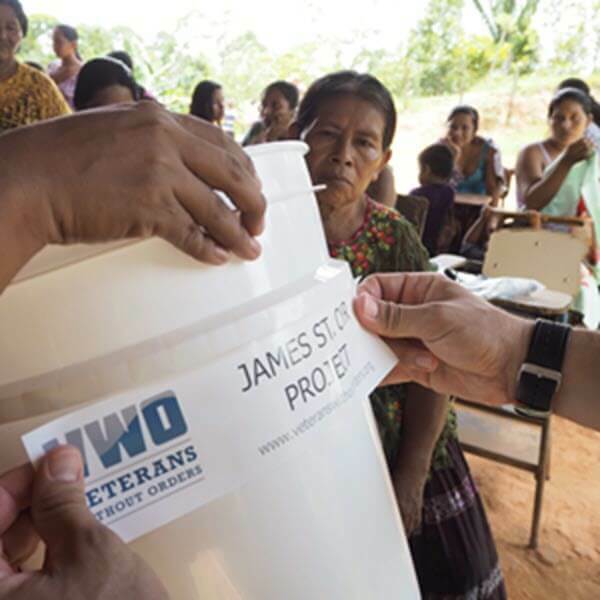 With this specialized experience, our veteran volunteers combine regional expertise, language competency, political-military awareness, and cross-cultural communication skills to deliver clean water filters, training, and follow-up support to water-stressed regions across the globe. 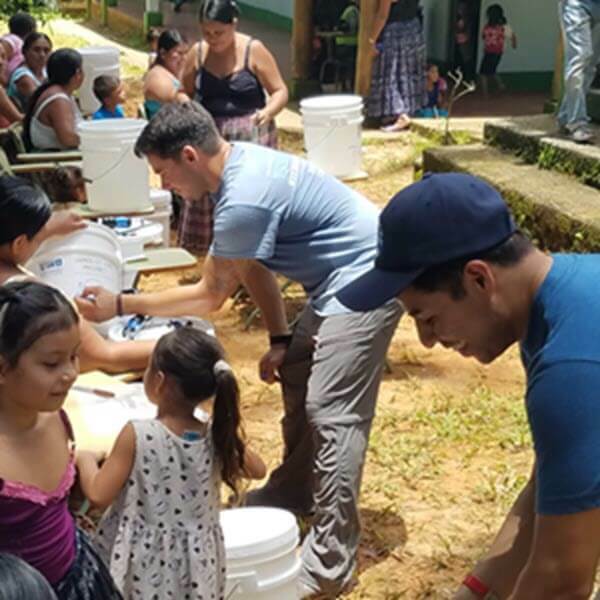 Our primary goal is sustainable water filtration for in-need communities and our mission model is based on a proven system of delivering the Sawyer PointOne water filter to mothers of small children. This model, developed by Water With Blessings, has a track record of targeting a receptive audience that takes ownership of the system. We ask women supplied with the Sawyer water filter to make a promise to share the system with at least two other families. 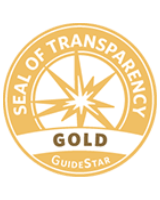 This builds on an existing sense of community and helps increase the likelihood the filters will be accepted and utilized. 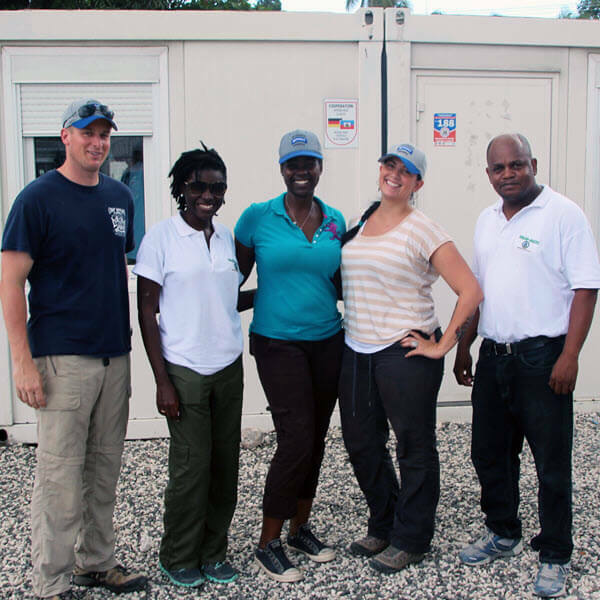 In addition to water filtration, we provide sanitation training, logistical support of materials, basic health care and supplies on our missions. Visit our How We Help page for more information about how our mission model allows us to address 4 charitable causes through 1 simple, inexpensive water filter.